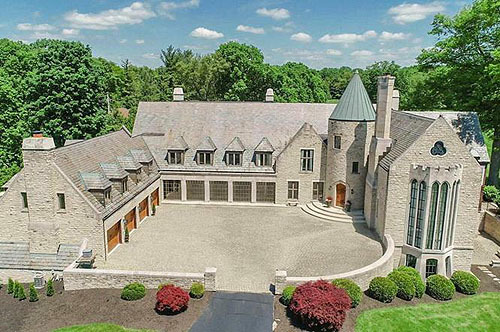 It appears that this "castle" is for sale. It is a beautiful building. Does anyone know if it has a name? Thanks to Deanna Graham for finding this castle.